The Ibiza Fashion Festival returns to the White Isle this June with a two day showcase of boho and swimwear from local and international designers. 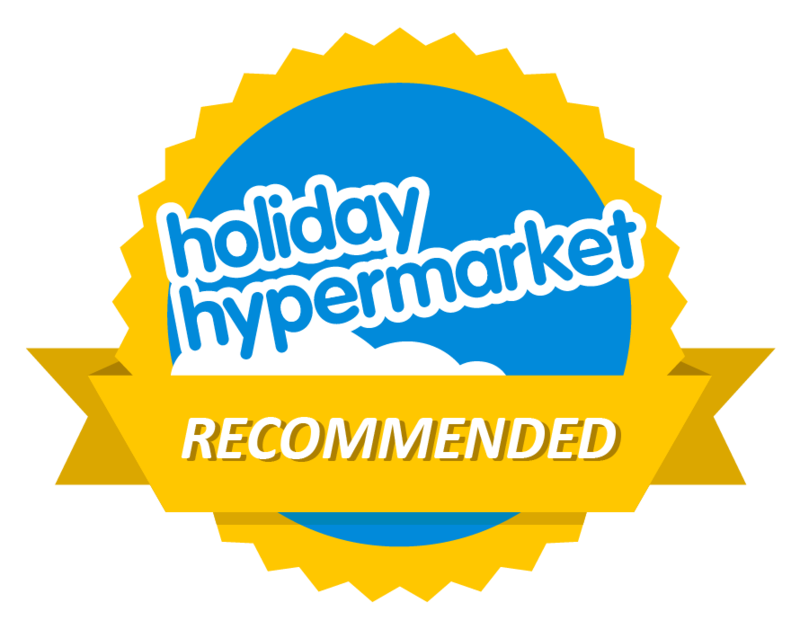 The event is being held on the 9th and 10th of June at the beautiful Es Vive hotel in Playa d’en Bossa, Ibiza. There will be a press and VIP party on the 9th with the main event being held on the 10th which is open to the public to enjoy the unique and stunning boho and swimwear designs for 2017. There will also be pop up spaces for the designers to showcase even more of their designs and to sell direct to those in attendance at the event. It is an opportunity for local and international designers such as Caroline Azzi, Nina Lauren Couture, Nit Ibiza and Karma of Charme, I see you, Rain, Jacksons, Faith, GoGuy, Pacem versa, Sandstorm, Virginia Marcari swimwear, Mabi swimwear and Sarivintage to showcase their work, here on Ibiza. There will be the stunning Allure Dancers entertaining guests as well as performing artists such as Rowetta from the Happy Mondays alongside a line-up of cool island DJ’s including Damon Hess. Finally, the Ibiza Fashion Festival will be holding its after party at Tropical Wonderland at Eden in San Antonio. The concept of IFF is to celebrate mind, body and spirit with a sustainable and ethical runway of organic and cruelty-free products. Alongside a strong focus on positive body image, with male and plus size models in attendance truly embodying the spirit of Ibiza. 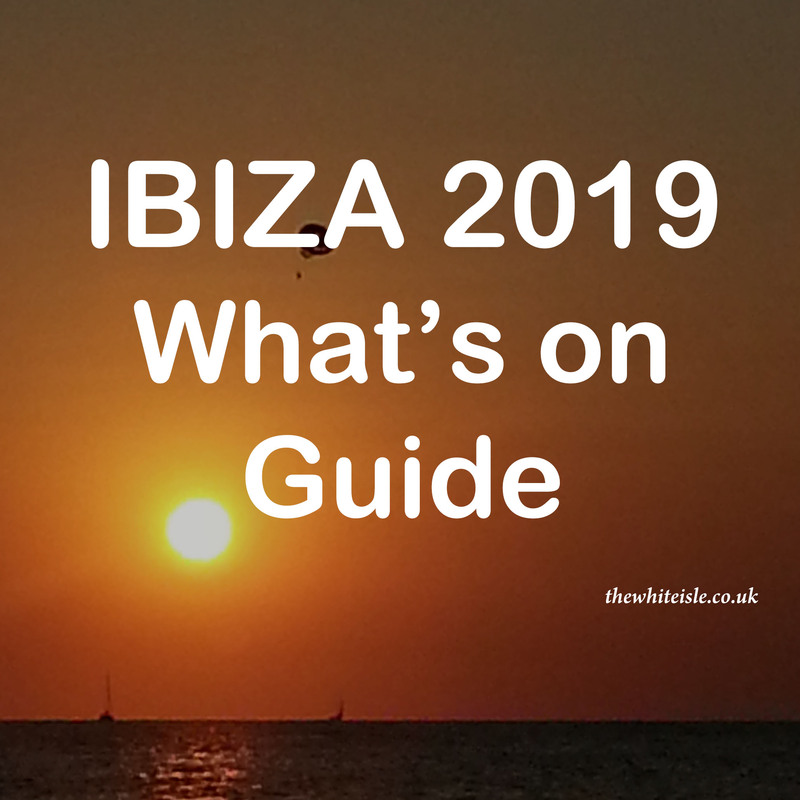 The event will be broadcast live on Ibiza Global Radio, Ushuaia TV and Eyebiza TV with support from Nails of Baptiste, Vascorino, Raw Vegan, Pacem Versa, Fake Bake, Kiss and makeup, Jetsettersflyin and Inibiza. 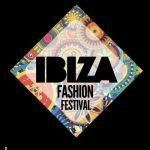 To find out more visit their website here www.ibizafashionfestival.com or follow them on Twitter @IbizaFashFest, Facebook facebook.com/ibizafashionfestival or Instagram @ibiza_fashion_festival_.